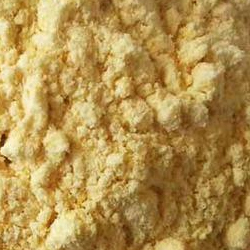 Gram flour is also known as chick pea flour and Besan. Like other products, it is also one of the most favored products of Annapurna. 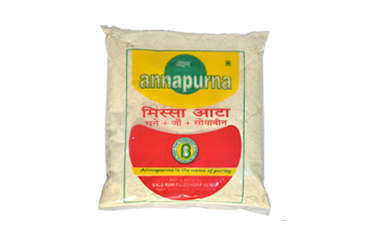 Annapurna Besan is manufactured by grinding clean dried chickpeas. It is widely used in India to cook numerous dishes like laddus, pakodas, curry and many more. It is highly demanded by people to add nutritive value to food. Gram is enriched source of nutrients and vitamins. Being a client satisfaction oriented firm, we check our Besan on several parameters so that our clients get fine quality and safe consumption. 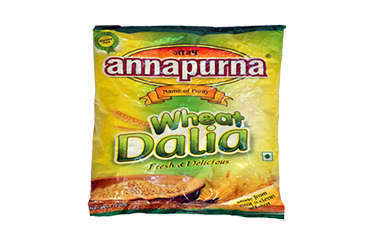 Annapurna Gram flour is 100% clean and available at very competitive rates. That’s why we are entitled as one of the reckoned manufacturers and suppliers from India.